The very best PlayStation has to offer in the next 12 months. The best games you will never see. 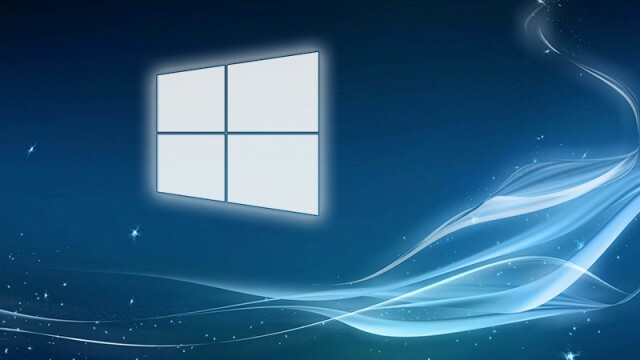 Take a look at the new, updated Windows 10 Start Menu.